Chula Vista is one of the last large communities before you hit the Tijuana Border. Home to San Diego's Sleep Train Amphitheatre, and Aquatica Water Park next door, Chula Vista has fun for the whole family. 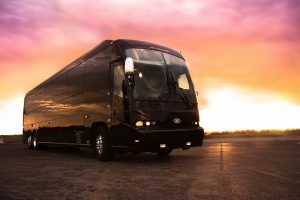 If your planning on heading down for a concert, shopping, or heading out to Downtown San Diego, Coronado, or Balboa, book our Chula Vista Limousine Bus Rental Transportation Services. Travel in and around town in a personally chauffeured vehicle like Limos, Sedans, SUV's, Charters, Shuttles, and of course Party Buses of all sizes. Fill out a Quick Quote today to start receiving The Best Limo Rates in San Diego. Reserve any of our Rentals for any of the following Chula Vista San Diego Transportation Services. 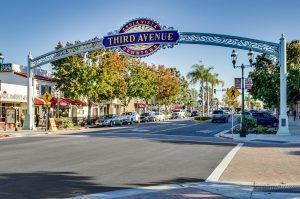 Chula Vista is in the Southernmost part of San Diego, so travel to North County, Central or to Beach Communities like Oceanside can be time-consuming, especially in California traffic. 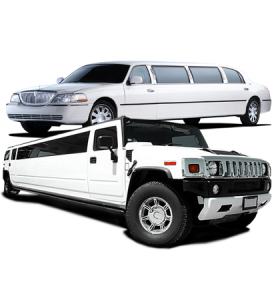 Make your travel more comfortable with Chula Vista Limousine Services. Also available for Homecomings and Proms in the Chula Vista area. Ranging from small to large, standard to ultra luxurious, there is a limo fit for your budget and event. If your planning on going down to Chula Vista for a concert or show at Sleep Train Amphitheatre, heading down to the Tijuana Border, or maybe you're traveling up toNorth County for a Brewery Tour, we have you covered. Chula Vista Party Bus Rental Services provides all San Diego Party Bus options you could look for. Check out our Shuttle Bus and Charter Bus options up to 56 passengers. See below for the San Diego Bus option that best works for your event and group. Because Chula Vista is in close proximity to Downtown San Diego, Gaslamp Quarter, San Diego Zoo, Balboa Park, and more, Chula Vista Sprinter Van Rental Services is a great option for large group travel. Fitting up to 14 passengers, the Mercedes Sprinter Van is highly versatile and has the luggage space to accommodate. We also have available Executive Sprinter Vans, and Mercedes Sprinter Limos for a more comfortable luxury experience. We will be sure to find the perfect option for you. 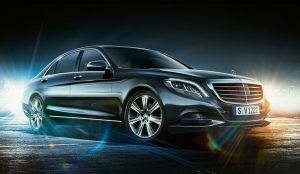 With Chula Vista Sedan Rental Services you get a certified professional driver with a luxury sedan or Town Car of your choice. Whether you're celebrating an Anniversary, Birthday, attending a concert at Sleep Train Amphitheatre, or shuttling the family to and from the Airport, your driver will get you there on time and make sure your day or evening was the best possible. Book in advance and choose your Chula Vista Sedan Transportation for the day. Our popular Chula Vista SUV Rental Services will transport 6 passengers anywhere in San Diego. Experience luxury at it's finest. And if you're heading to San Diego International Airport or the Cruise Port, has luggage space to accommodate all passengers. Book hourly SUV Services and sky's the limit with where you can go in San Diego. 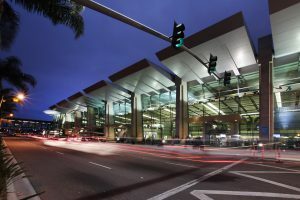 San Diego International Airport is just a quick 10-mile drive from Chula Vista. 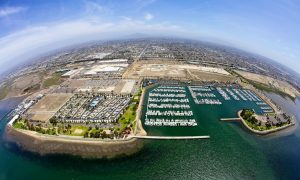 Chula Vista To San Diego Airport Shuttle Service makes it affordable, quick, and easy to choose the vehicle right for you or your group and get you there on time. Your driver will drop you off right at the gate, and be waiting for you when you return.